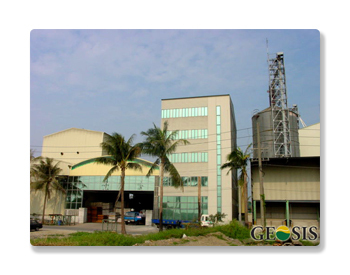 Geosis Feeds corporation is a prominent manufacturer and supplier of animal fodder and fish feed based in Taiwan with a branch office in Silicon Valley, California. 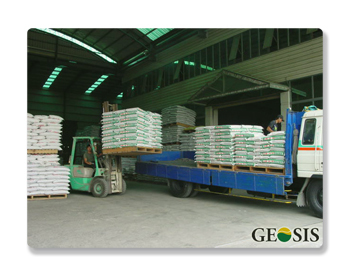 Geosis uses the best ingredients in our feeds to ensure high quality and nutritious value. Our feeds have been used by numerous customers to enhance the growth of their livestock and aquatic population while maintaining a strong immune system. Geosis feeds are tested constantly on various parameters, making sure it is completely safe for consumption. 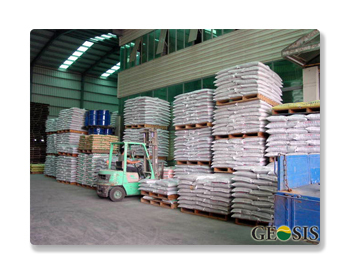 Over the years, Geosis has developed a diverse packaging choice and the feed is being sold at market leading prices. Being a firm believer in quality, Geosis Feeds Corporation has always met or exceeded industry standards to ensure our customers that they are receiving the best quality products from us. With technology moving faster ahead, we at Geosis are continously working on keeping up the common trend around the world. Promising cultivated products through in depth research and development, Geosis has worked with many domestic and international research institution and companies to bring out the best product for our customers. With a strong R&D team, we believe Geosis can continue to provide excellent products. Geosis is working towards a future where our feeds and fodder becomes the most innovative product in the market with a reliable raw material suppliers team and superior customer service for our customers.